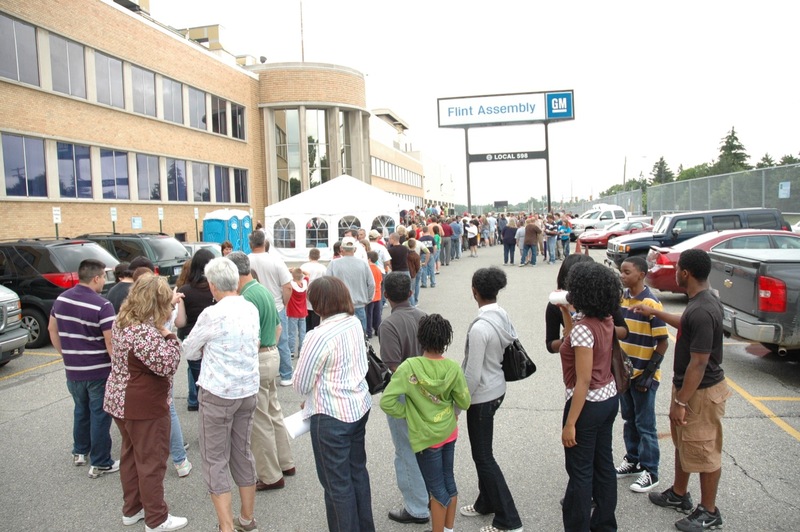 The GM Flint Plant, officially known as General Motors Flint Assembly, is located in Flint, Michigan, USA. 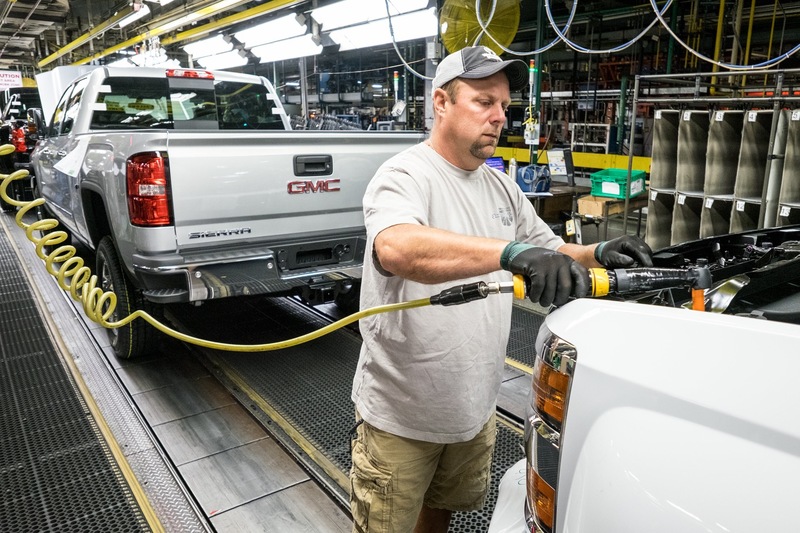 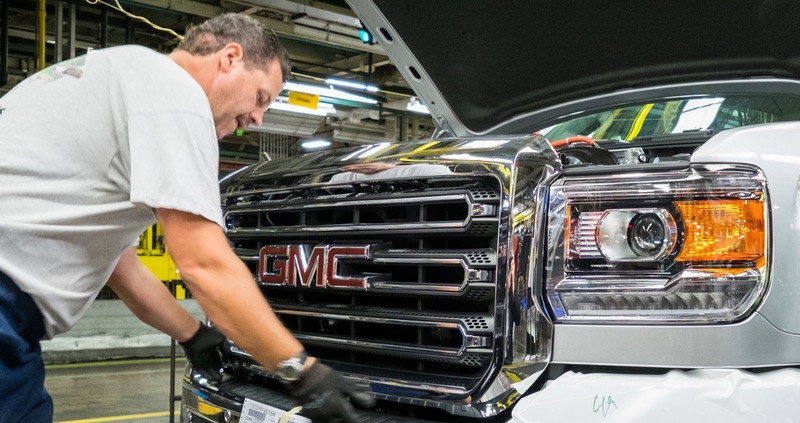 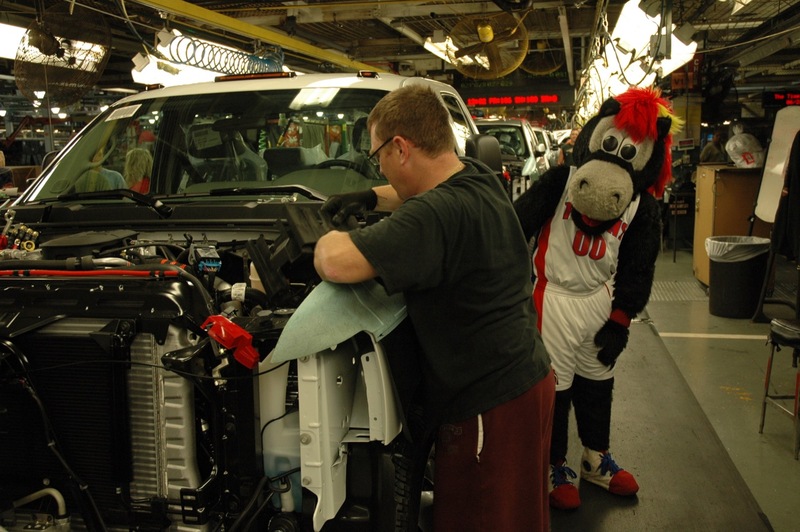 The factory assembles full-size pickup trucks. 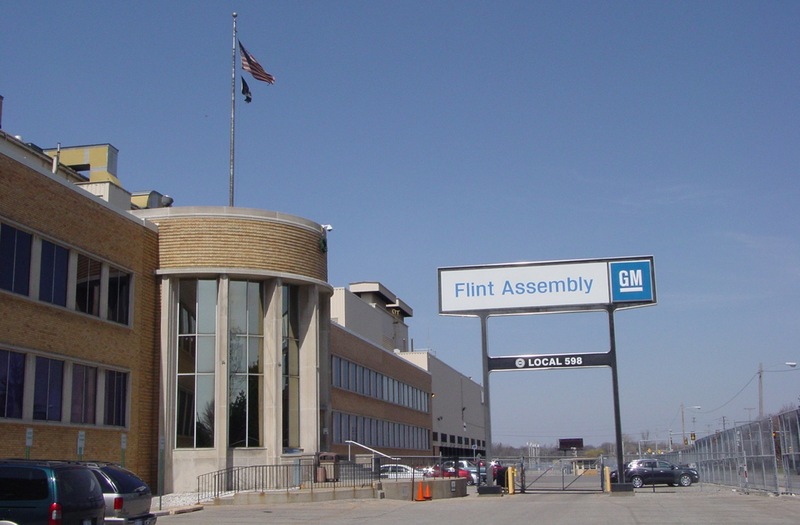 Note: GM Flint Assembly Plant is not the same facility as the similarly-named GM Flint Engine plant, which handles engine production. 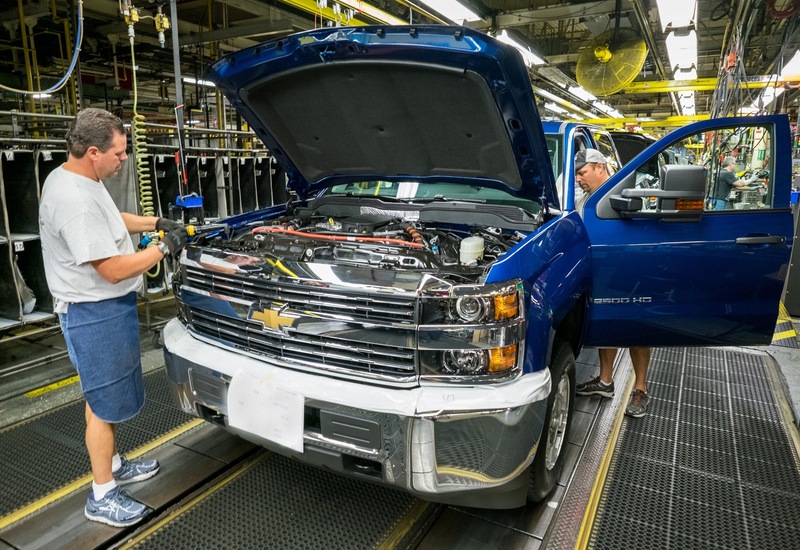 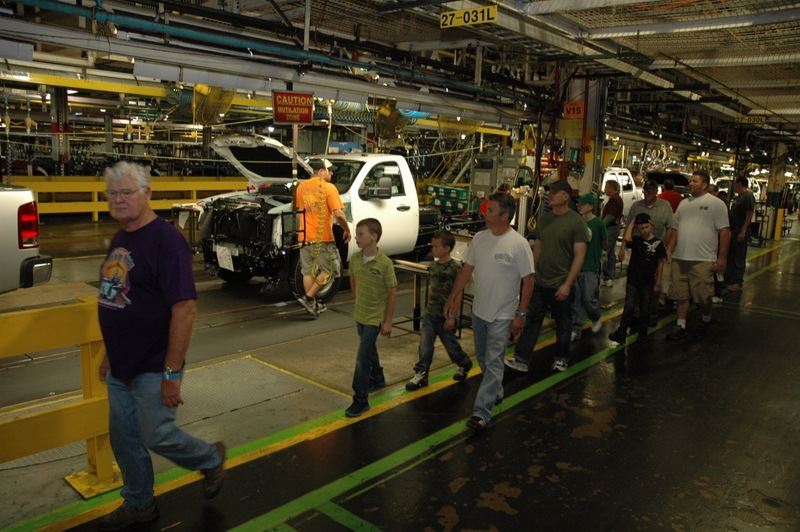 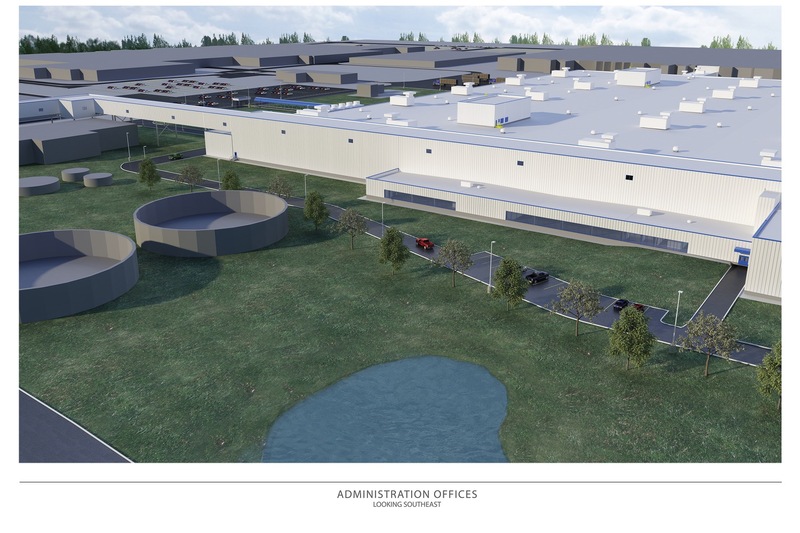 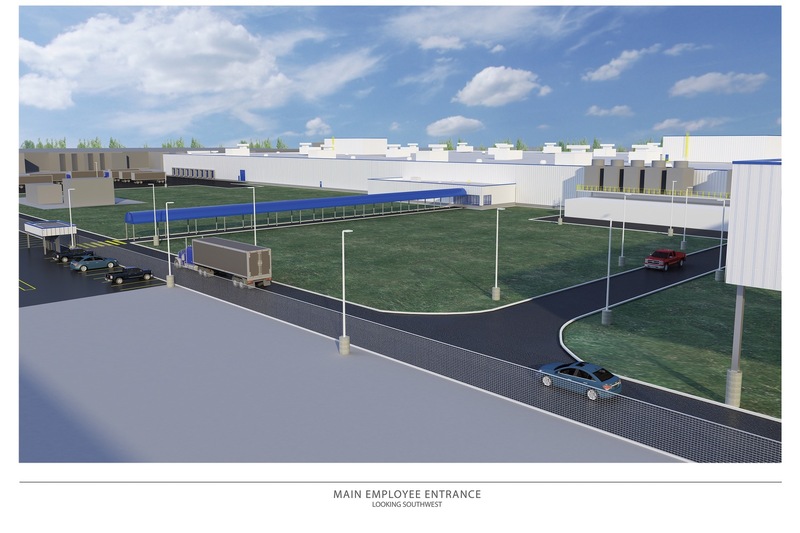 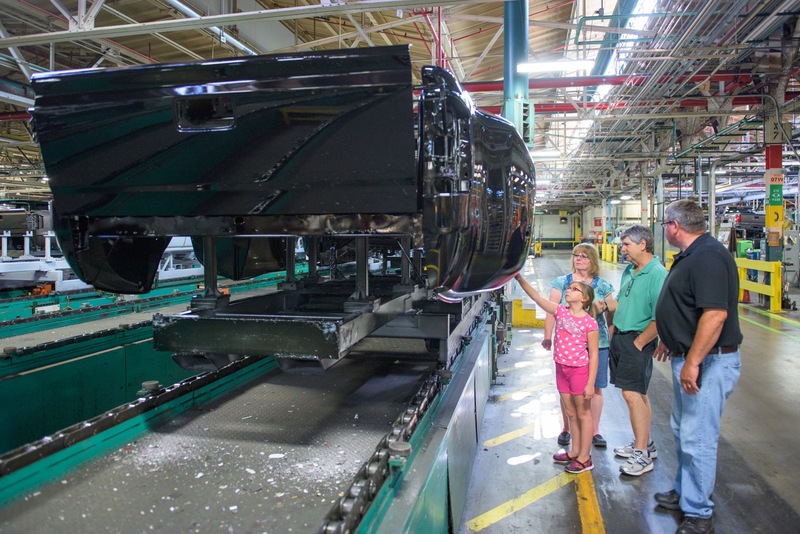 Follow this link for GM Flint plant news coverage.